I think we can give up the pretense that I'm still doing NaNoWriMo this year. I have one completed short story ("Haunted Lake") and two beginnings of short stories ("The New Bride of Banner's Edge" and "The N Train"), but that's as far as I got. I want to complete those stories and the others that I have ideas for, but...not just yet. Work is getting busy, I'm volunteering at the library, and it's November, which means that I'm entering my why-am-i-so-tired time of year. However, I am back to the Victorian novel--I picked up where I left off and I'm actually really excited to continue writing that. I'll probably be switching between this novel draft and the short stories through the end of the year into early next year. This is my fifth NaNoWriMo and unlike past NaNos, I'm behind by quite a bit. Three thousand words is no joke, y'all! However, because I'm writing short stories this year (a whole mess of them), there's a new little spark when I begin a new story and that keeps me writing a bit longer and writing more, which is good. Win NaNo this year or not, I want to have a few shorts that I can configure and maybe sell in 2017. That's the real end goal here. The last time I did NaNo was in 2014. 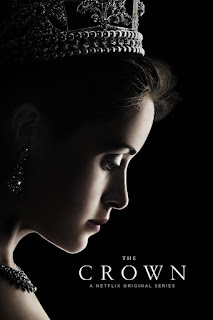 -written a short story, revised the short story, published the short story as "When Mary Left." It's November and it's time for the monthly IWSG blog hop! 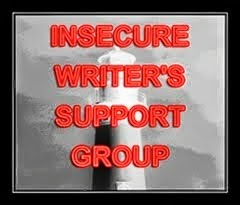 The IWSG is a large group of writers who come together for commiseration and we post every first Wednesday of the month! Come check us out here.